Home / Moto X4 / News / Moto X4 wallpaper! 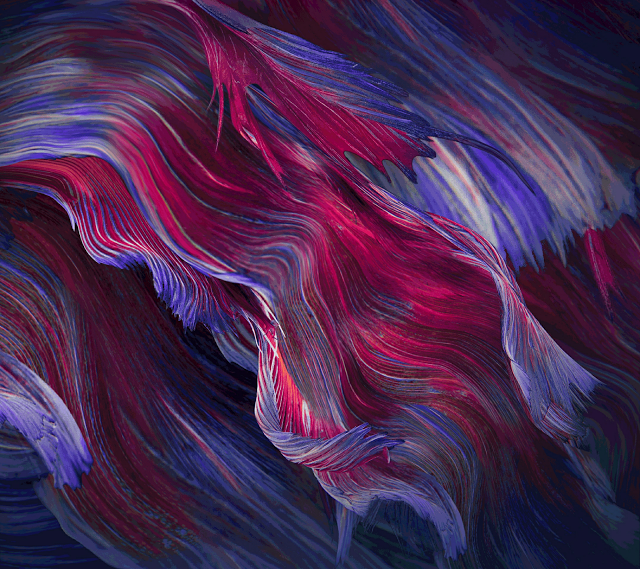 Motorola has officially announced the highly anticipated Moto X4 today at the Lenovo launch event in IFA Berlin, and here is its official wallpaper! 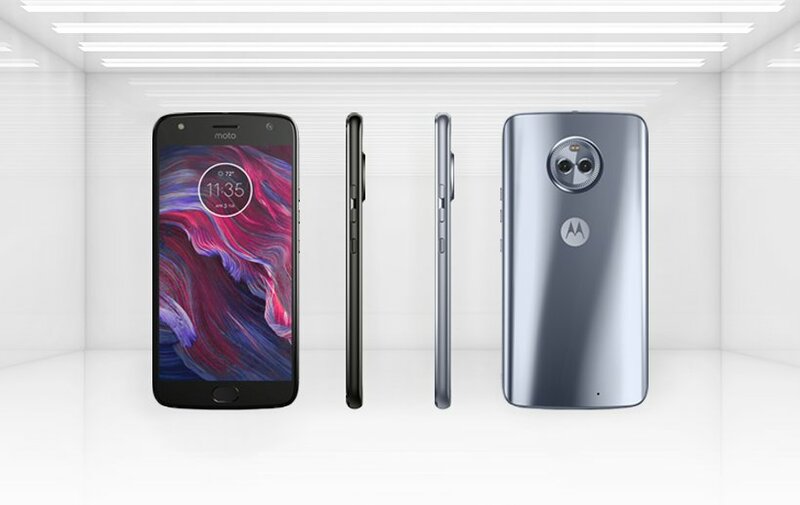 Moto X4 features a 5.2" full HD screen, a 12MP/8MP dual camera set, a front facing 16MP shooter and an octacore processor paired with 4GB of RAM. You can check all the official specs here.